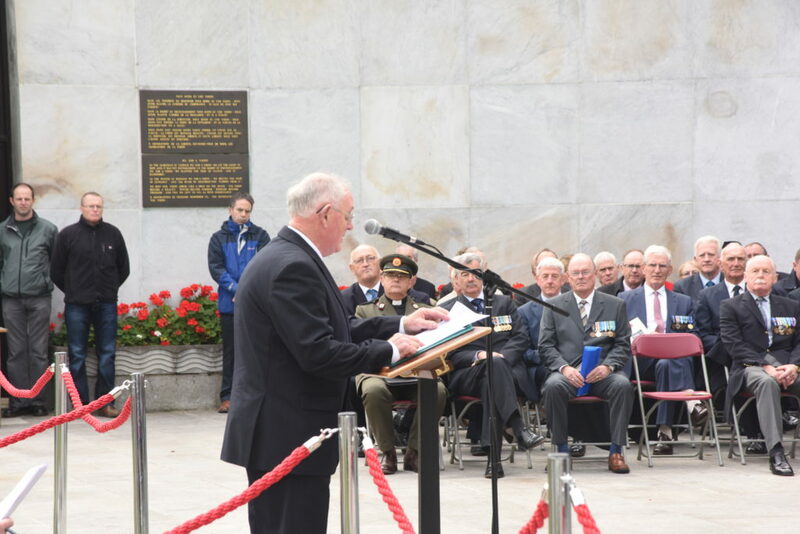 ARCO regrets to inform its members of the death of Lieutenant Commander Donal O’Callaghan of Carrigaline and formerly of Mallow, County Cork. On October 14th 2016, suddenly, at the Mater Hospital, Dublin. 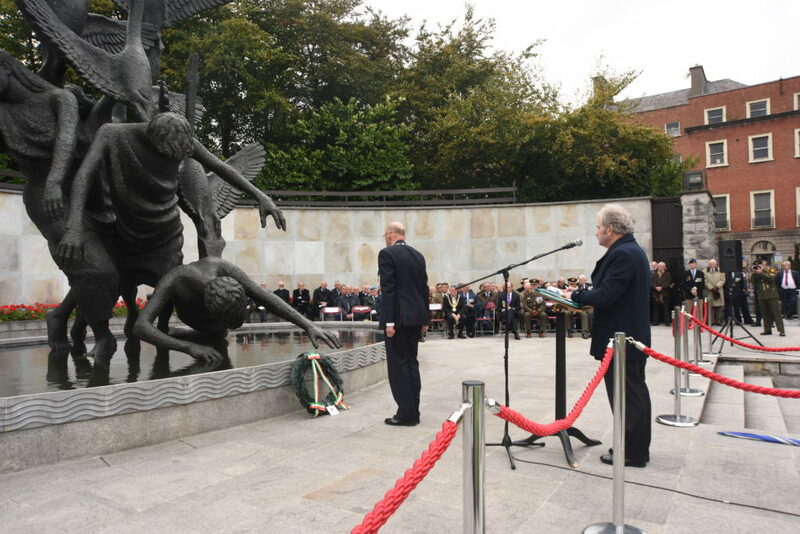 Donal became ill on his way to Heuston Station, having just attended the ARCO AGM in McKee Barracks. He was appointed Director of Seafood Safety at the Sea-Fisheries Protection Authority when he retired from the Navel Service. Donal was the beloved husband of Mary and loving father of Maria and Michael, adoring grandfather of Daniel, dear brother of Pat, Niall, Anna and the late Tony. Sadly missed by his loving family, Maria’s partner David, relatives, neighbours, colleagues and friends. Reposing at home on Thursday, 20th October, from 12.00noon until 4.00pm followed by reception into the Church of Our Lady, Star of the Sea, Haulbowline at 6.30pm and lying in repose until 8.30pm. Requiem Mass on Friday, 21st October, at 1.30pm followed by Cremation at The Island Crematorium, Ringaskiddy. No flowers please, donations if desired to the Royal National Lifeboat Institution or to the Defence Forces Benevolent Fund. 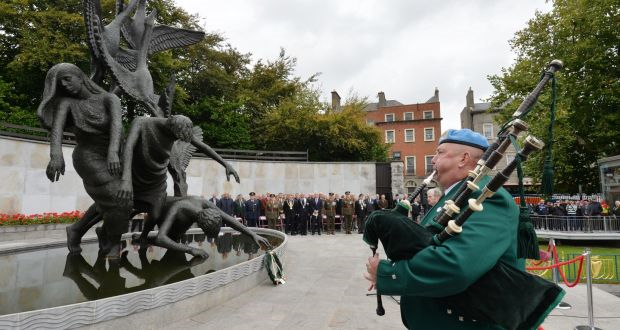 ARCO extends sympathy to its serving colleagues and to the family of Colonel Frank Lawless, Baroda Court, Newbridge, the Director of Defence Forces Training, who died peacefully at St. James’s Hospital on 7th October 2016. He was the son of the late Sheila and Colonel Frank Senior. He is sadly missed by his loving wife Noreen, children Ciara, Daniel and Anna, his sisters Eithne, Grainne, Finola and Niamh, brothers-in-law, mother-in-law Moll, father-in-law Pat (Scanlon), nephews and nieces, extended family, relatives and friends. Reposing at his residence from 3 pm until 7 pm on Sunday. Removal on Monday afternoon at 3.15 pm to arrive at St. Conleth’s Parish Church for Mass at 4 pm. Funeral afterwards to St. Conleth’s Cemetery, Newbridge. House private please. Family flowers only. Donations, if desired, to Friends of St. James’s Hospital. 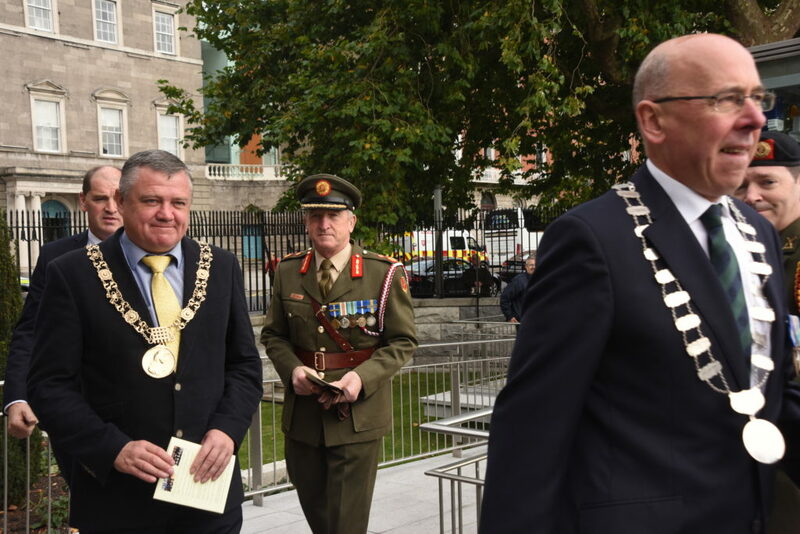 ARCO regrets to inform its members of the death of Commandant John Barry of Blackrock, Dublin and late of Limerick. On October 1st 2016, peacefully, after an illness borne bravely in the tender care of the staff of St Vincent’s Hospital. Beloved husband of Nicola, loving father of Eoghan, Sarah and Hugh. Sadly missed by his wife, children, mother Mary, brothers Gerard, Niall, Colm and Cathal, sister Mairéad, mother-in-law Rita, extended family, colleagues and wide circle of friends. Reposing tomorrow, Monday, in Quinn’s of Glasthule from 5pm to 7pm. Removal on Tuesday to The Church of the Assumption, Booterstown, arriving at 11.20am for 11.30am Funeral Mass, followed by cremation in Mount Jerome Crematorium. Family flowers only please.